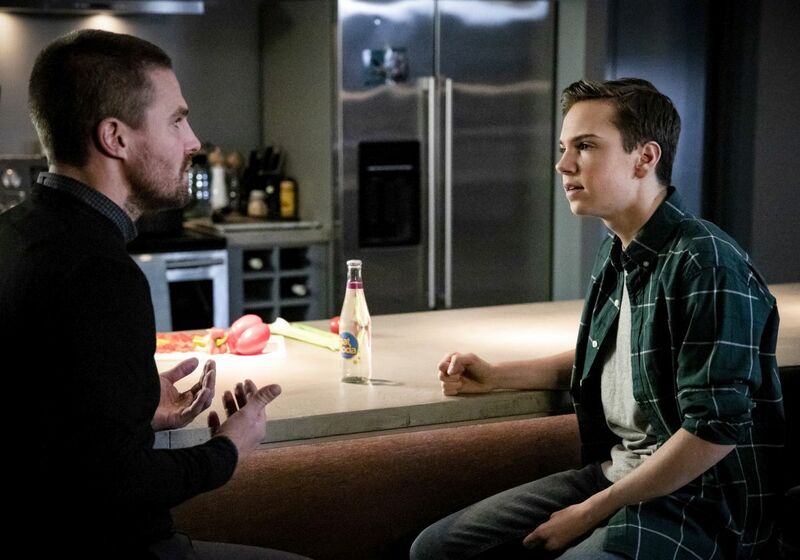 The CW has released the first promo for Arrow episode 7.17 titled “Inheritance,” highlighting Oliver’s suspicions about his half-sister Emiko as she tries to hide her dark past. The new episode is scheduled to air on March 25. Check out the video below! 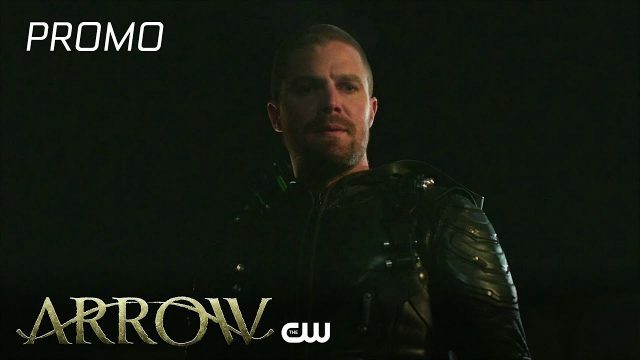 The post Arrow Episode 7.17 Promo: Emiko is Hiding Her Dark Past appeared first on ComingSoon.net.